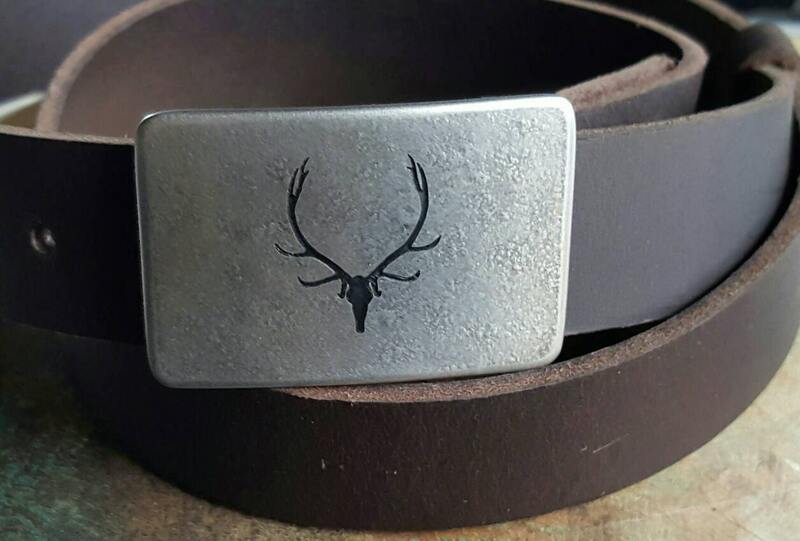 Have your Custom Design etched on a hypoallergenic buckle by Canadian Artist, Robert Aucoin. 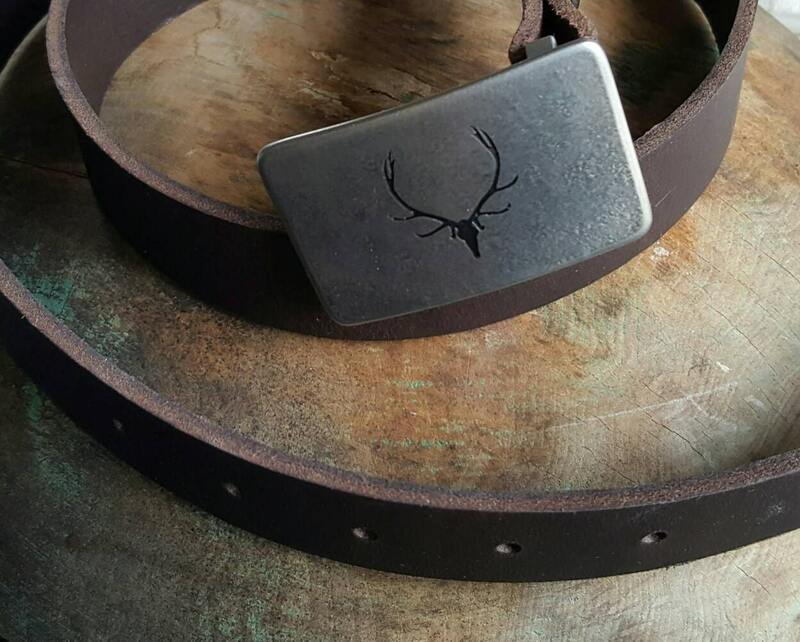 Send us a jpeg b&w image that you would like to see on your buckle. Each buckle is an original created at his studio on the north shore of Loughborough Lake just outside of Kingston ON. Buckle measures 2-3/8" x 1-3/8" and will accept a 1-1/4" leather belt. To complete this set, please choose from our five belt colours in this listing. 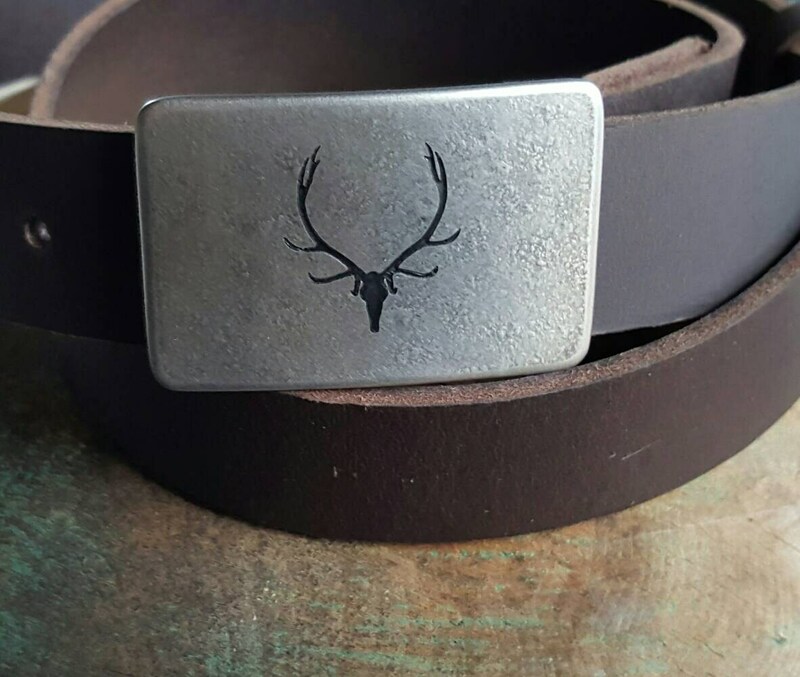 If additional belts are needed, please visit our ironartcanada Etsy site. Full grain buffalo leather belts available and custom cut to your waist size. When ordering belts, please provide us with your waist size or measure your existing belt from the foldover of the leather(where the buckle attaches) to the hole you use most. Please let us know which measurement you are sending: waist or existing belt measurement. Please don't hesitate to email if you have any questions! ;...Sooooo happy!!! Perfect transaction, fast shipping, really nice buckle!! Thanx!! ..Nice quality, fast shipping. Thanks very much. ;...absolutely beautiful, thanks so much!